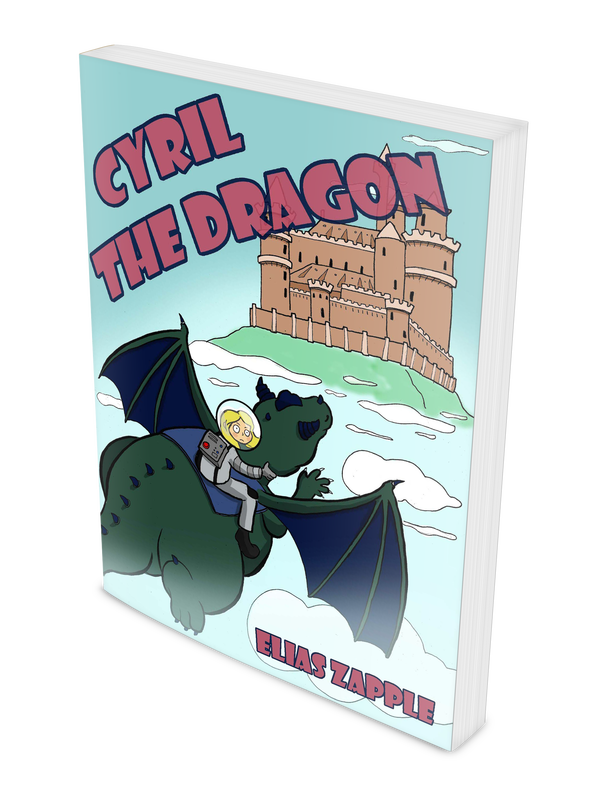 Jellybean the Dragon has been dragonnapped (like kidnapped but for dragons) by the dragon-hating knights from Camelot and it’s up to 10 year-old astronaut Emma, and Cyril the Dragon, Jellybean’s dim-witted twin brother, to rescue him. Rescuing Jellybean proves tough and she'll need all her courage and smarts as she, Cyril and Merlin battle the evil Lancelot and Merlin’s bratty protégé, Berlin. A zany adventure full of ups and downs and lots of new vocabulary!